Hello, I’m interested in 5 Firefly Unit Lot #5 and would like to take a look around. 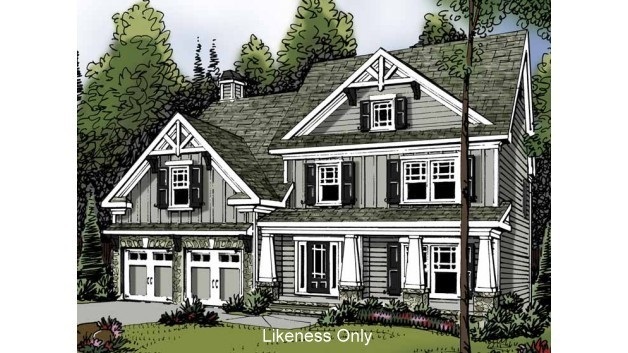 The details on 5 Firefly Unit Lot #5: This house located in St. Albans, VT 05478 is currently for sale for $325,000. 5 Firefly Unit Lot #5 is a 1,800 square foot house with 3 beds and 3 baths that has been on Estately for 735 days. This house is in the attendance area of Bellows Free Academy Uhsd 48 and St Albans Town Educational Center. Listing Courtesy of: NEREN and MRC.